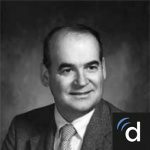 Connecticut medical license profile for Gary F. Nobert, MD. Note malpractice suit shown on page 2. 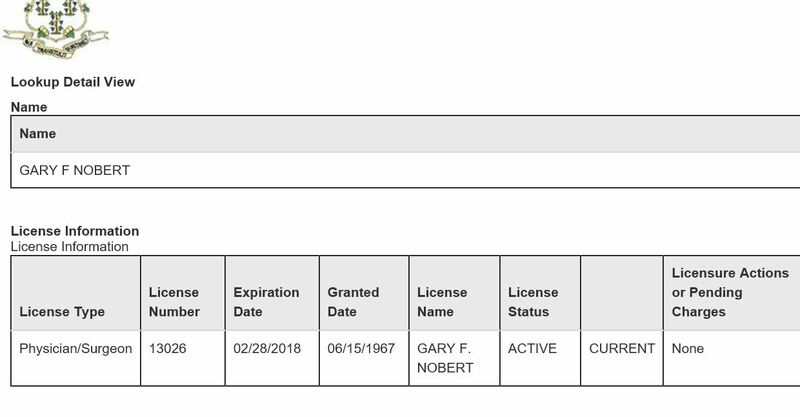 Connecticut controlled substance license for Gary F. Nobort, showing his practice address at Hartford Gyn Center abortion clinic. Connecticut medical license profile for Gary F. Nobert, MD, valid through 02-28-2018. Note medical malpractice listed on page 2. Screenshot of malpractice suit against Gary Nobert, as shown on page 2 of his Connecticut medical license profile. 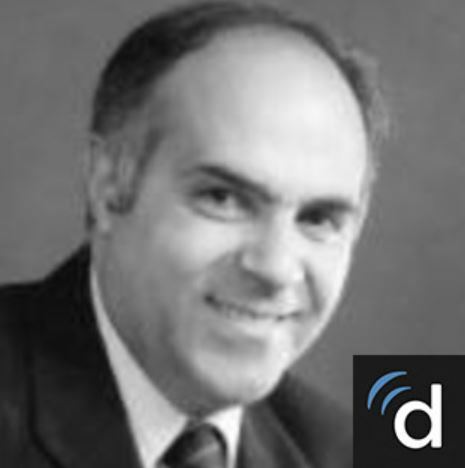 Profile for Gary Nobert on Doximity.com. Insurance list of abortion doctors at Hartford Gyn Center and other abortion clinics. List includes Gary Nobert, MD. Profile and NPI number for Gary Francis Nobert, MD.